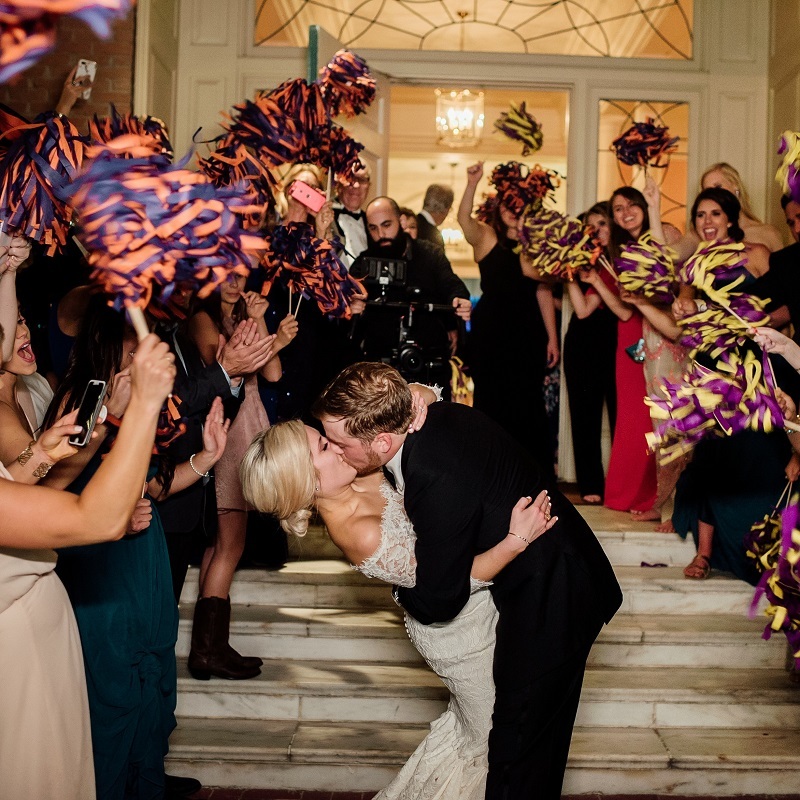 Adair and James hired us for month of coordinating and it was truly our pleasure. 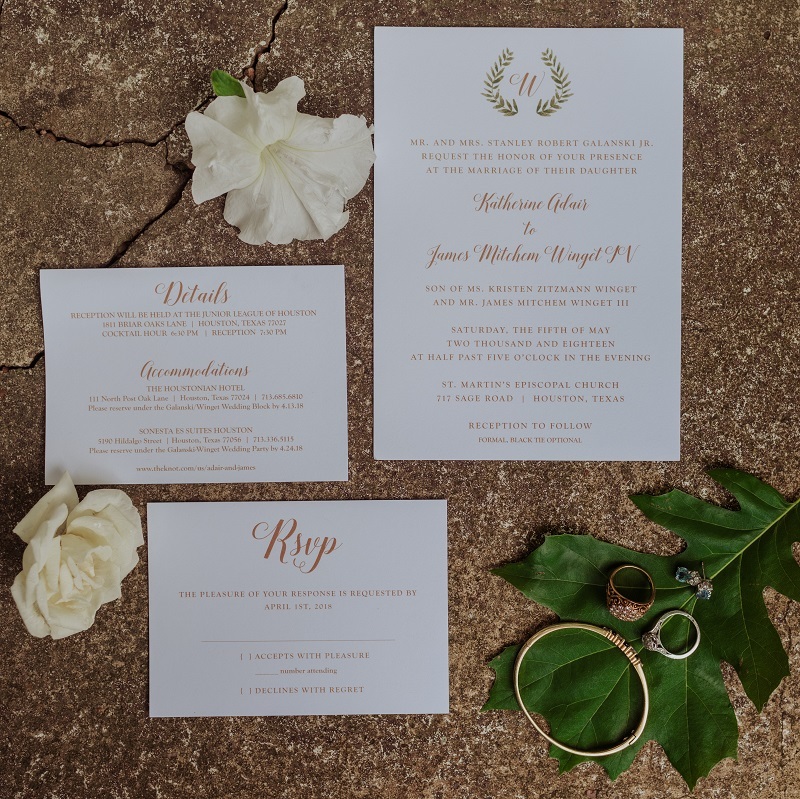 They were such a joy to work with and we loved being able to help take over the final planning tasks so the two of them could relax. 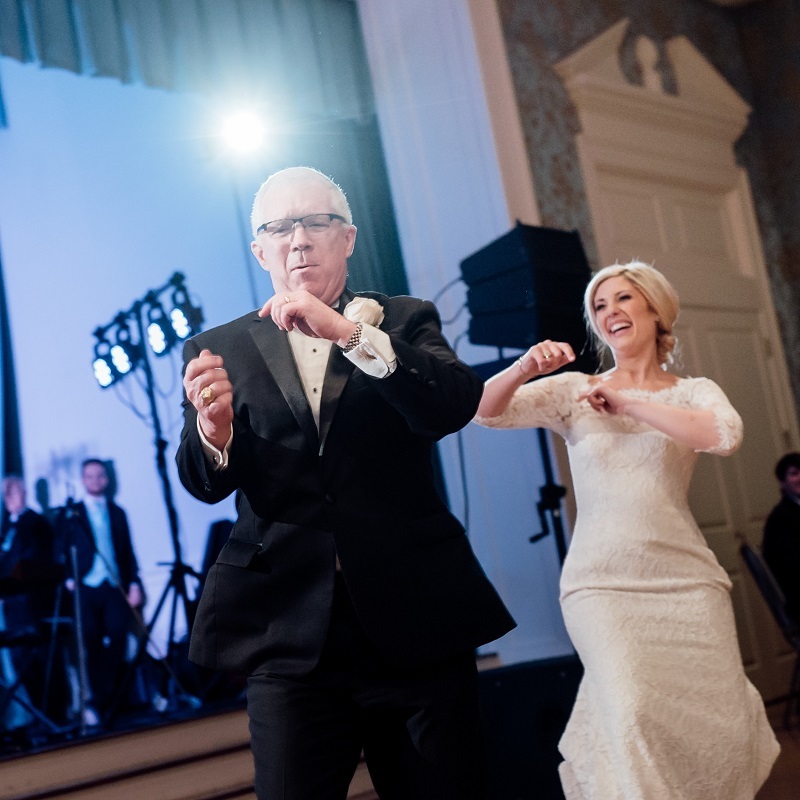 Their wedding was full of personal touches and special moments from a cake pull (a Louisiana tradition and nod to James' side of the family) to Adair and her father's surprise orchestrated dance that definitely got the party started. 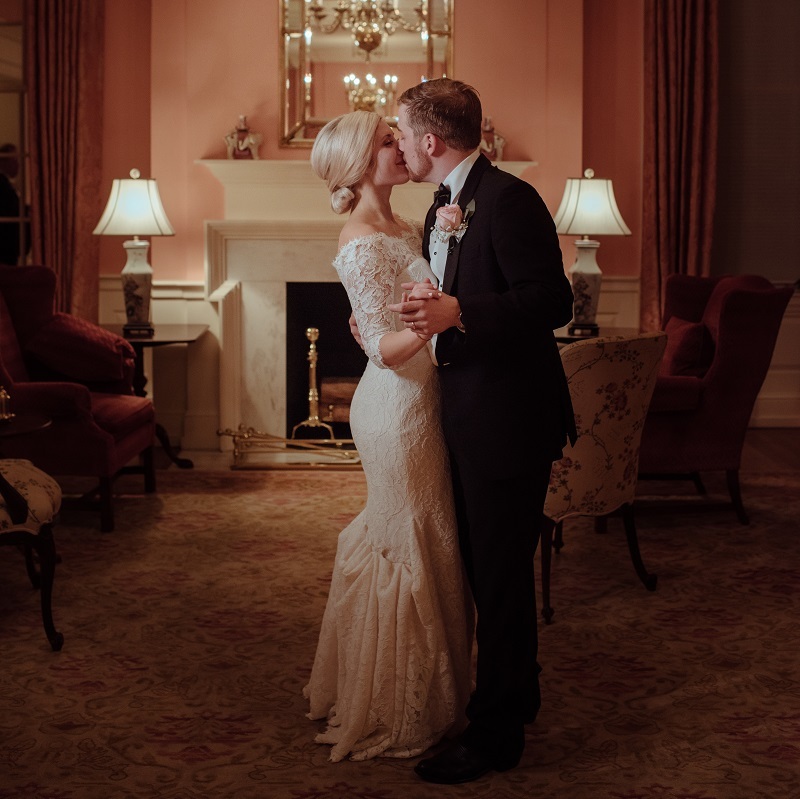 Bella Luna Bridal was hands down the best money we spent on our entire wedding. I have been to plenty of friends weddings where we spend the entire day of the wedding setting things up at the church and venue, running around like crazy people at the last second, and feeling like we can't even enjoy the wedding or are so exhausted at the beginning of it because we had been working on it all day. 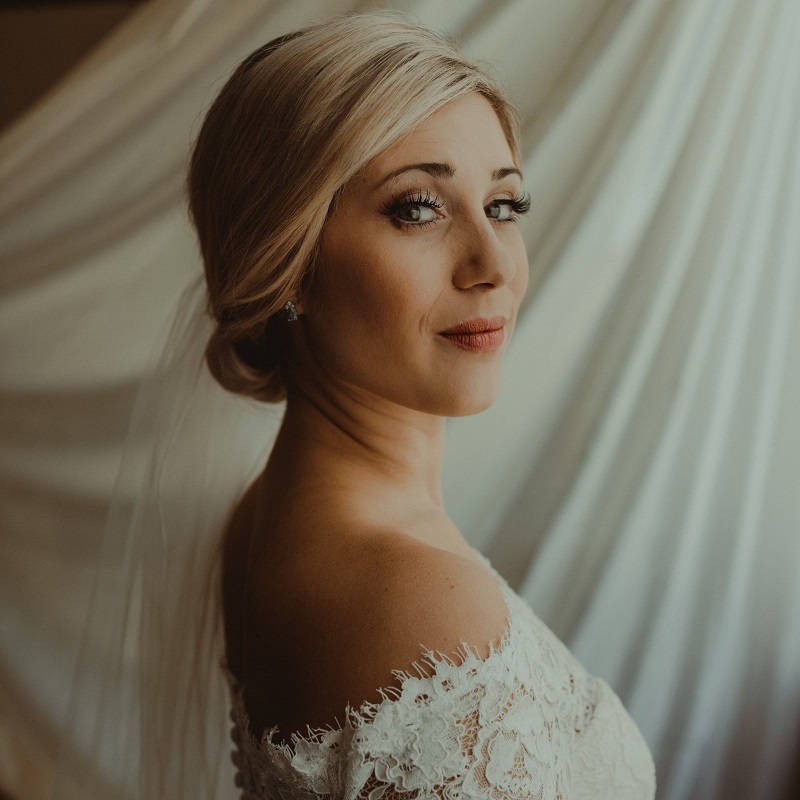 What I wanted on my wedding day was someone who would take care of everything, all the behind the scenes work, and help me and my girls to feel relaxed and actually enjoy such a special day. 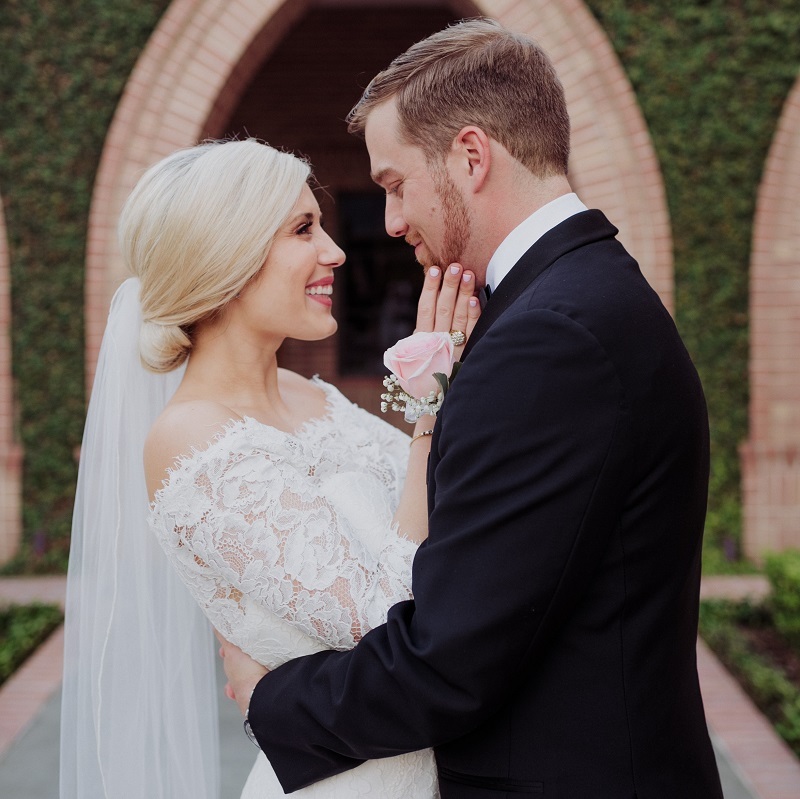 I met with Bella Luna Bridal 6 weeks before my wedding and gave them all the vendors contracts, information, and even answered a super detailed questionnaire that I absolutely loved because they had questions on things that I hadn't even thought of. 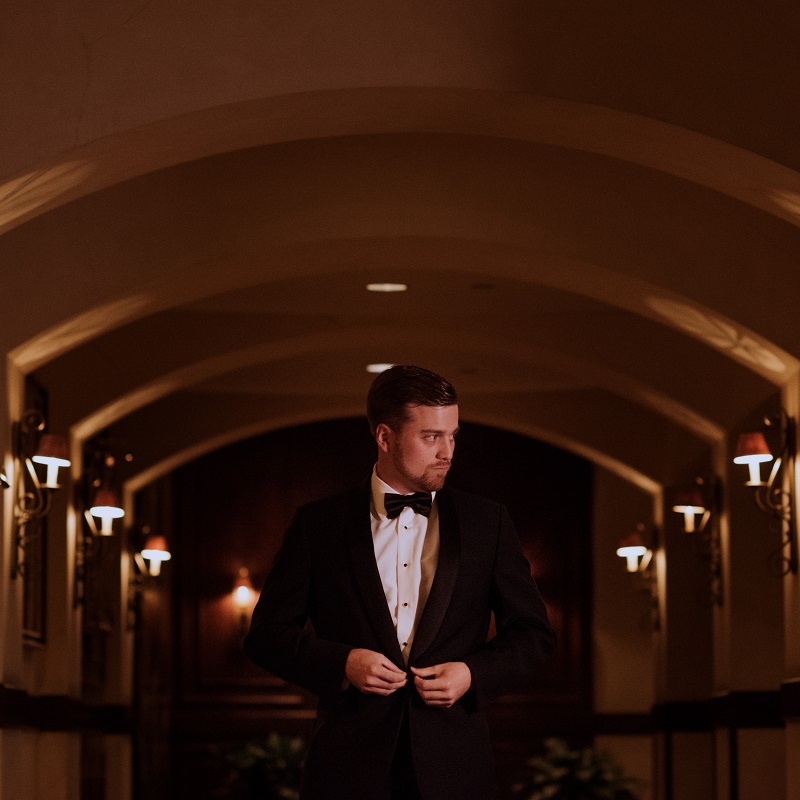 Our planner was the main person everyone contacted from that point on which made it smooth for communication between me and all the vendors and event details. 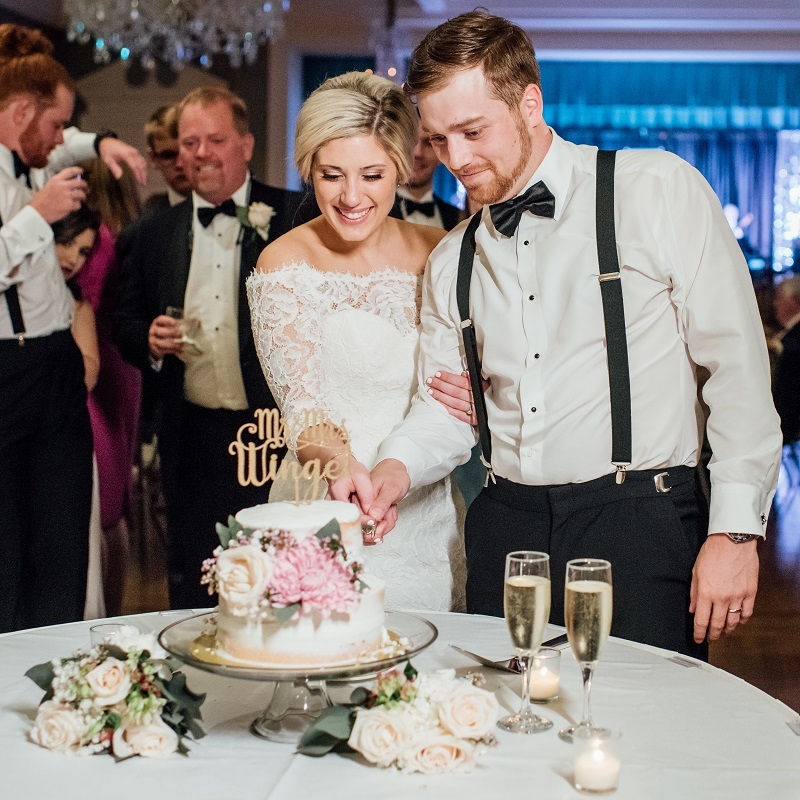 My parents were thrilled that we had hired Bella Luna Bridal because even they said that they were able to enjoy, relax, socialize, and not worry about having to do all the parental duties of cleaning up afterwards and coordinating everything that might fall through the cracks. 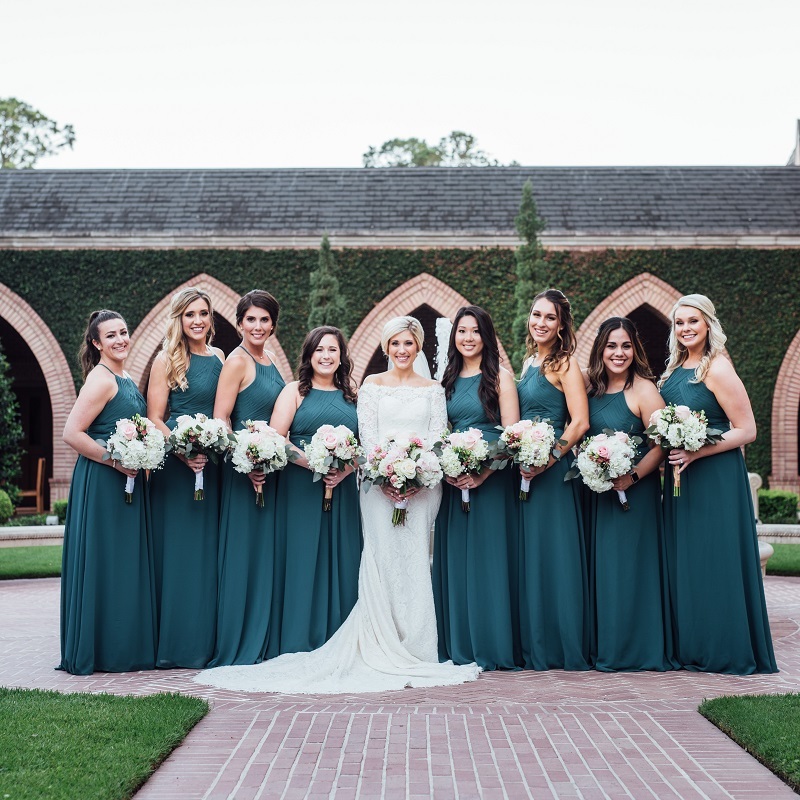 If there is one thing I would recommend to any bride in the Houston area, it would be to hire Bella Luna Bridal. Save yourself the tears, stress, anxiety, and potential melt down that you will probably have. It's worth everything! Videography by Blueprint Film Co.